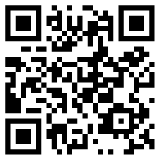 WE CAN SUPPLY GALVANIZED STEEL PIPE, ERW STEEL PIPE, SQUARE AND RECTANGULAR TUBE, SPIRAL STEEL PIPE, ETC. 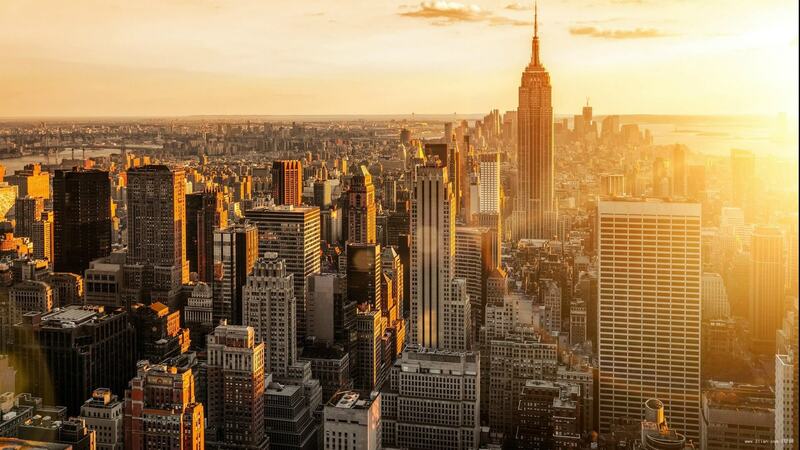 More than 50 overseas target markets. 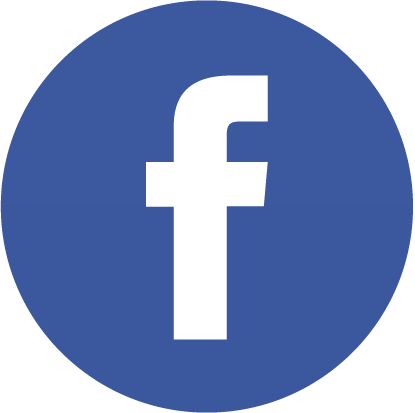 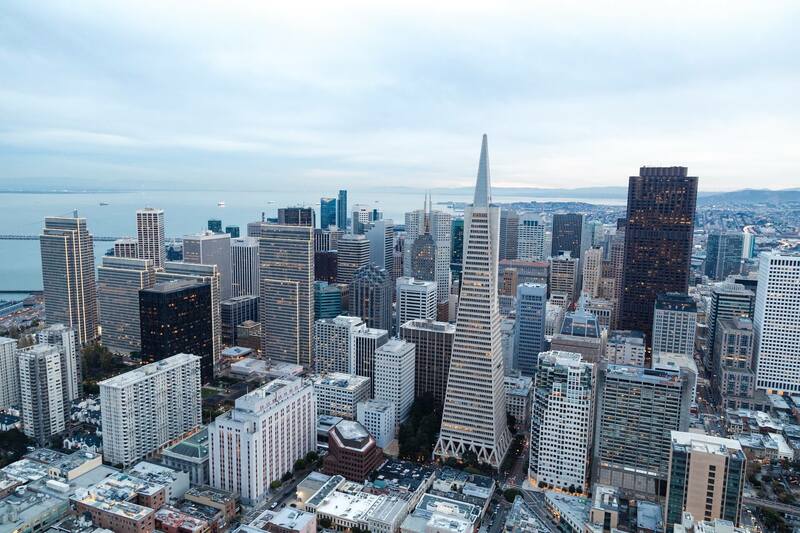 Annual transaction amount more than $ 5 million a year. 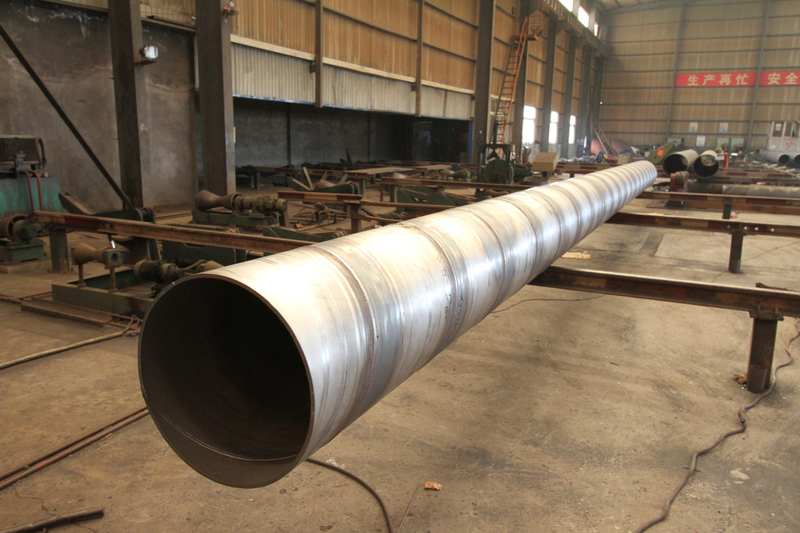 Our factory can produce large diameter spiral welded steel pipe (SSAW), 12m length, O.D is 219mm-2032mm, used for large pipeline project, water pipe, sea steel piles and etc. 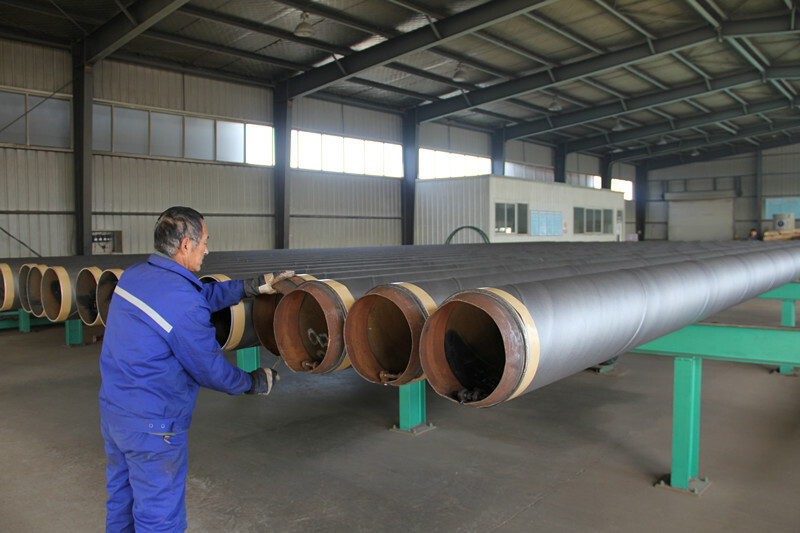 We can produce hot dipped galvanized steel pipe, round hollow section, 5.8m, 6.0m and 12.0m length. 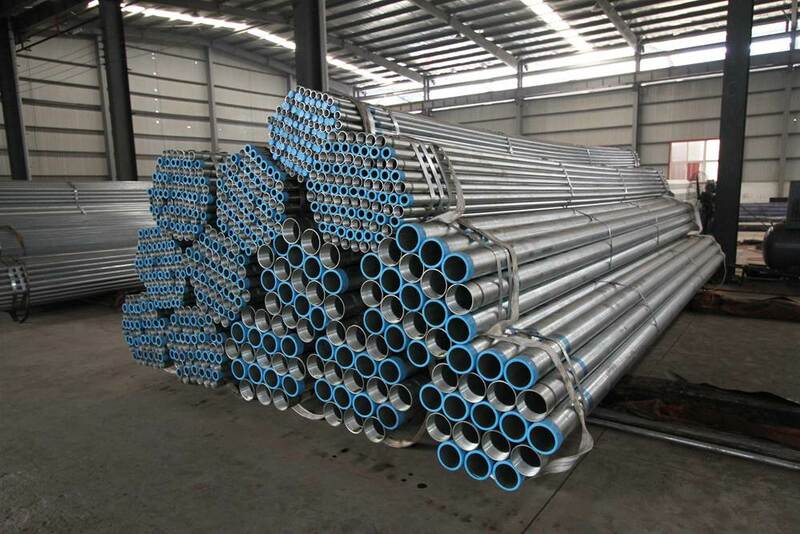 This galvanized pipe can be used for scaffolding pipe, fence post, water pipe, greenhouse pipe and decorative pipe. 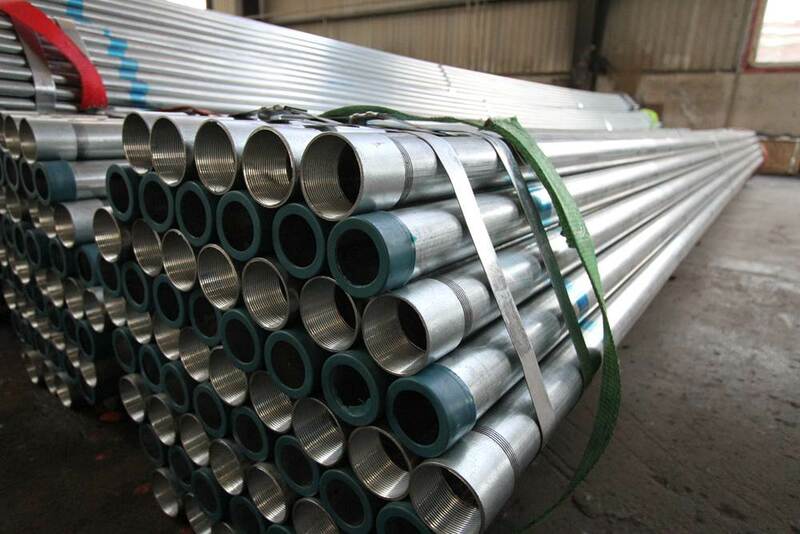 We can produce pre galvanized steel pipe, round hollow section, 5.8m, 6.0m and 12.0m length. 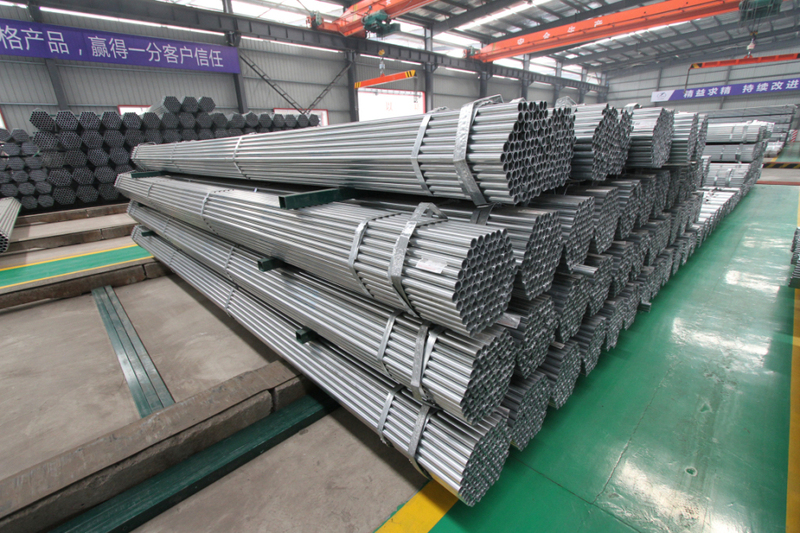 This galvanized pipe is made by narrow galvanized steel strip, used for scaffolding pipe, fence post, water pipe, greenhouse pipe and decorative pipe. 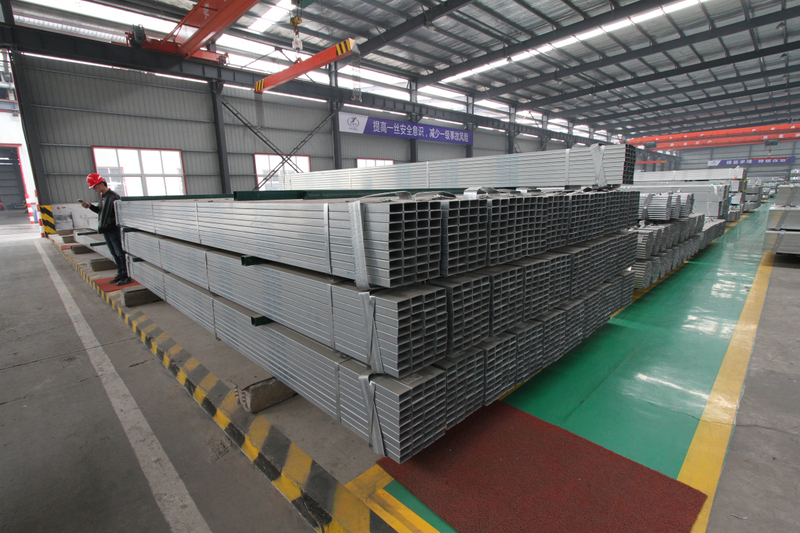 We supply hot dipped galvanized tube, square and rectangular hollow section, 5.8m, 6.0m and 12.0m length, galvanized box section is widely used for glass curtain wall, structure pipe, fence post and greenhouse pipe. 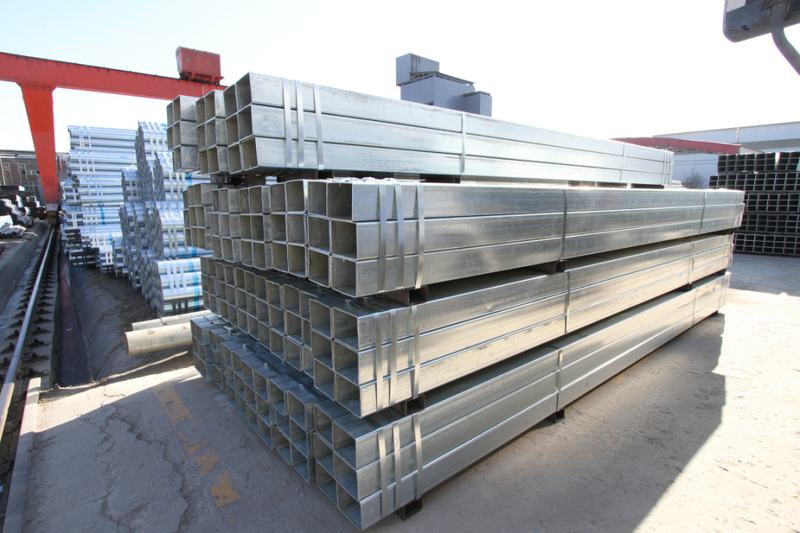 We can produce pre galvanized square steel pipe and rectangular steel pipe, 5.8m, 6.0m and 12.0m. 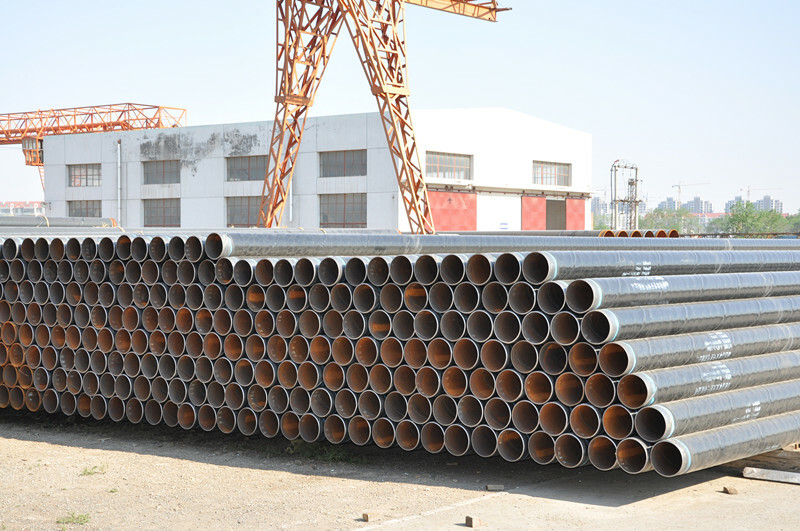 this pipe can be used for structure steel pipe, fence post, greenhouse pipe, decorative pipe and etc. 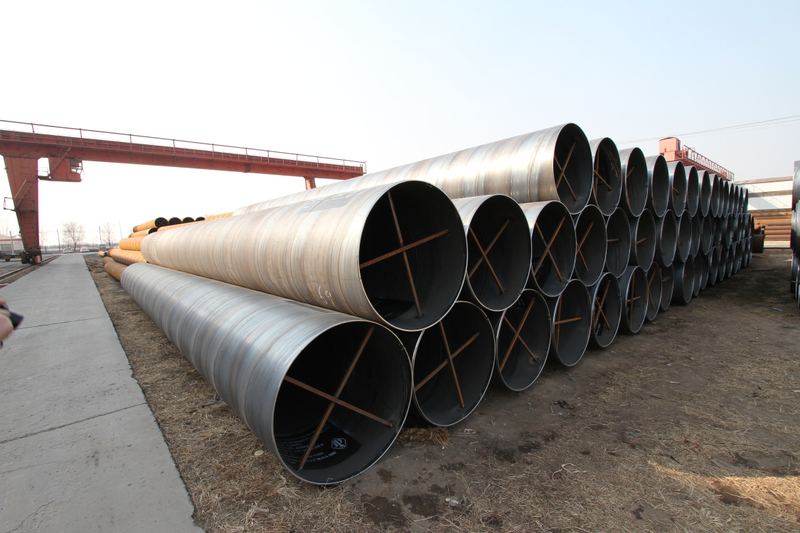 The production process of galvanized square pipe is environmentally friendly than hot dipped galvanized processes. 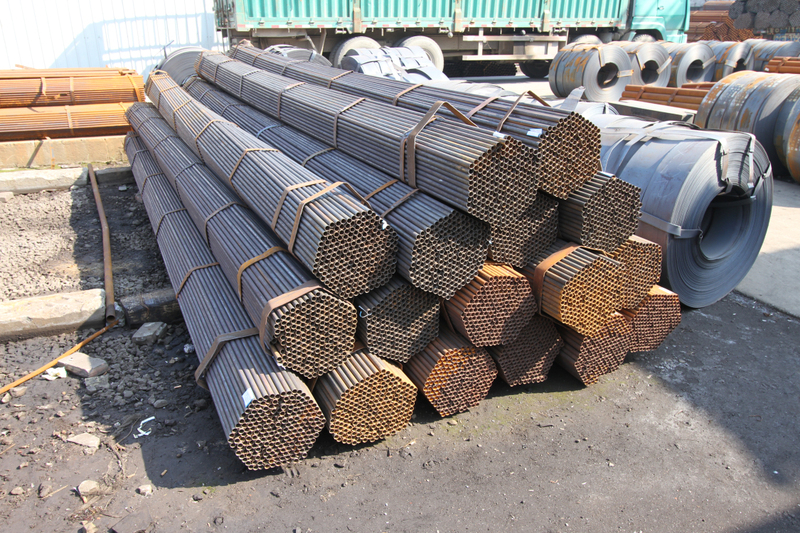 The erw steel pipe is also called high frequency straight seam resistance welding steel pipe, 5.8m, 6m and 12m length, O.D 1/2"-12", widely used for structure scaffolding pipe, water pipe, greenhouse pipe, fence post and decorative pipe. 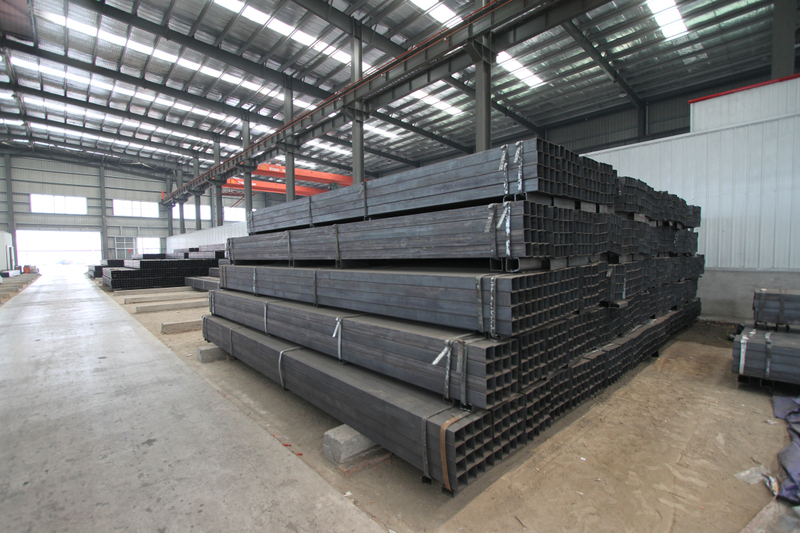 Huaruitai produce structure square tube, 5.8 meters, 6 meters, 12 meters, square tube is widely used in daily life, such as glass wall screen, outdoor fence, structural pipe, greenhouse pipe, etc..
we are produce 3lpe coating steel pipe, inner pipe can be spiral steel pipe, seamless steel pipe, erw welded steel pipe, this type normally can be used for city water system. 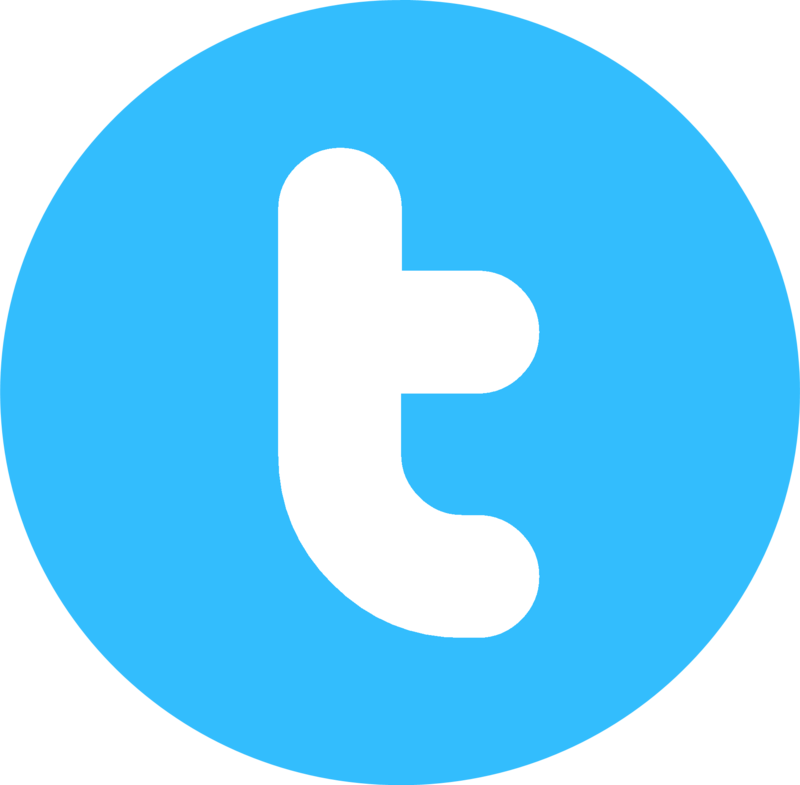 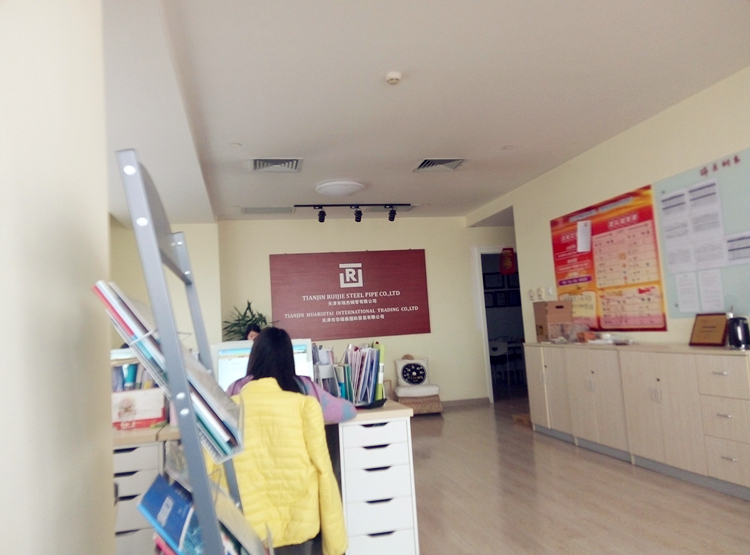 Tianjin Huaruitai International Trading Co.,Ltd. 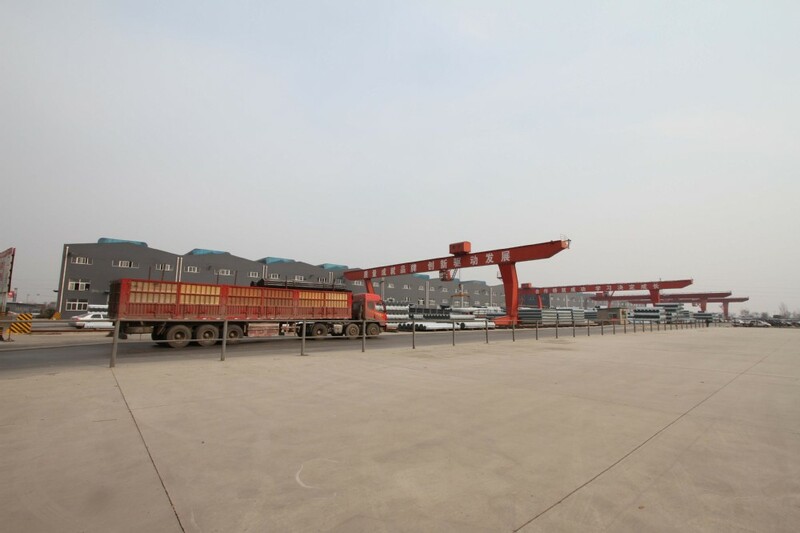 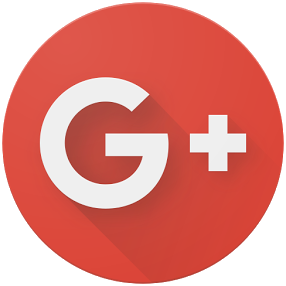 is located in Huayuan Industrial Park,Tianjin, China, a subsidiary of Ruijie Group. 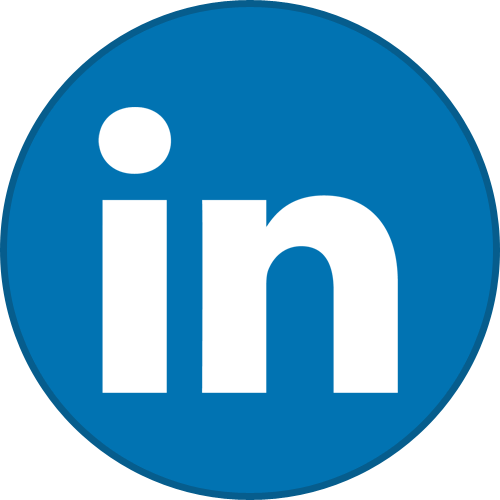 Now our company has two platforms on Alibaba.com with 8 skilled salesperson, dealing with a variety of inquiries, quotes, reception with customers.